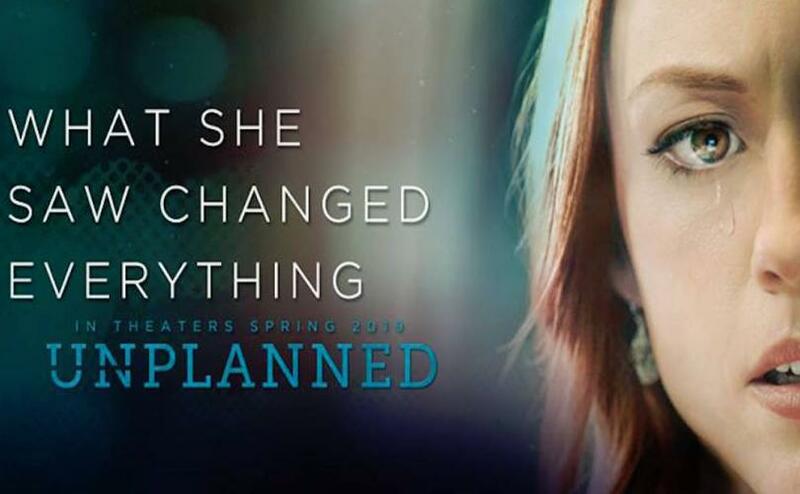 “Unplanned” is now showing in area movie theaters. It complements the movie “Gosnell,” which was released last October. 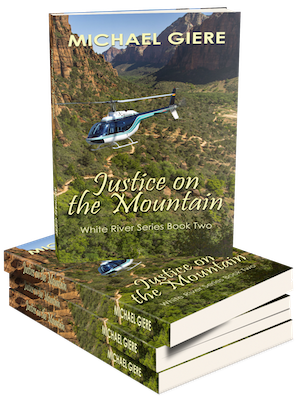 The true stories behind both films are what give them genuine power and inescapable conviction. In 1973, when the Supreme Court handed down its decision legalizing abortion, the use of ultrasound in American hospitals was just getting started. The amplification of ultrasound techniques over the past four decades has given us a magnificent window into the miracle of life, which cannot be denied. When Abby Johnson witnessed by ultrasound the reaction of a fetus in the process of being suctioned from its mother’s womb inside a Houston Planned Parenthood clinic, she underwent a transformation. A transformation from being the youngest director of a Planned Parenthood clinic to exposing the abortion pipeline undergirding Planned Parenthood’s billion dollar industry. These currents pulled my husband and me to a theater in Fairfax last night to see “Unplanned.” When we arrived, we were told there were no tickets available because the movie was sold out. Divine Mercy Care of Fairfax had organized the event. Providentially, I saw a friend involved with Divine Mercy Care who invited us to stay for the movie. Forty-six years of indefatigable pressure is bearing fruit.